Future Business Leaders of America (FBLA) is off to a strong start this school year. 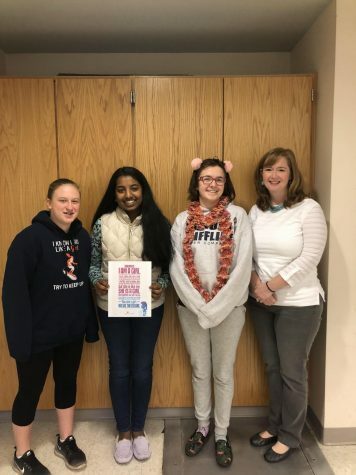 FBLA is a business club at Westborough High School, that runs fundraising events and various interactive activities. The goal is to raise enough money to bring down the cost for the club’s end-of-year event, The Student Leadership Conference. 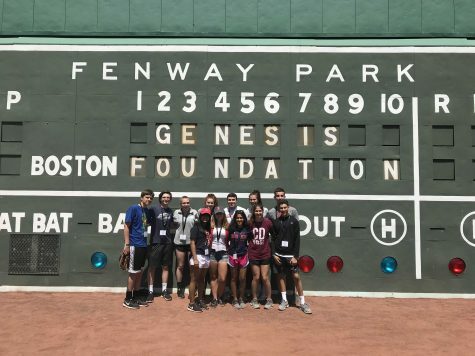 The Student Leadership Conference (SLC) is an annual event held at Bentley University consisting of various key speakers, business activities, and networking with others. It’s a great event that teaches students about business from people that have lots of experience. Many FBLA chapters from all over the state of Massachusetts come to this event and compete in business competitions. 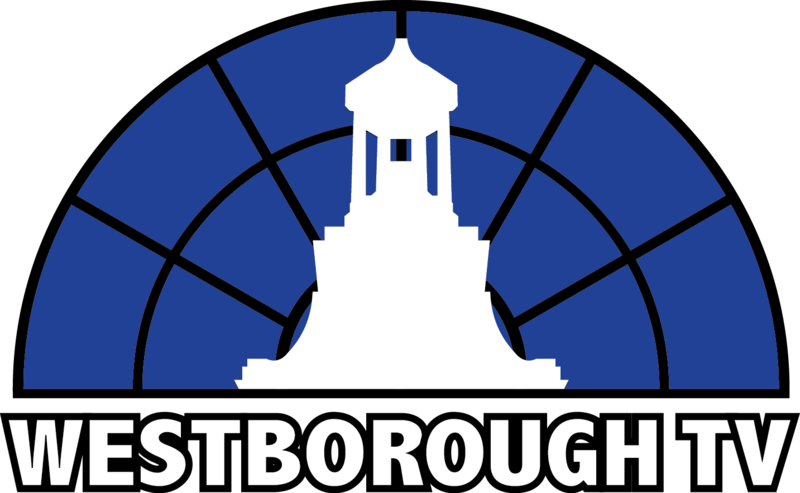 Westborough has had a much smaller chapter in past years compared to other towns, such as Newton North. Westborough looks to change that this year by increasing the membership and decreasing the cost of the SLC so that more students can afford it. Club president, Jack McGinn, has increased membership this year from 11 members to over 50. There have already been fundraisers this year to raise money for the club, including one held at Chipotle and the other at Bertucci’s. The club has also hosted another fundraiser at Mooyah on Friday, November 30. Future Business Leaders of America designed a new point-based system for membership this year, in order to increase active membership. Students are required to accumulate ten points per semester, which they can do by attending meetings, fundraisers, and getting other students to join the club. Right now, FBLA is running a Shark Tank type of activity within the club. The club meets most Wednesdays and has club members working on their projects during meetings. 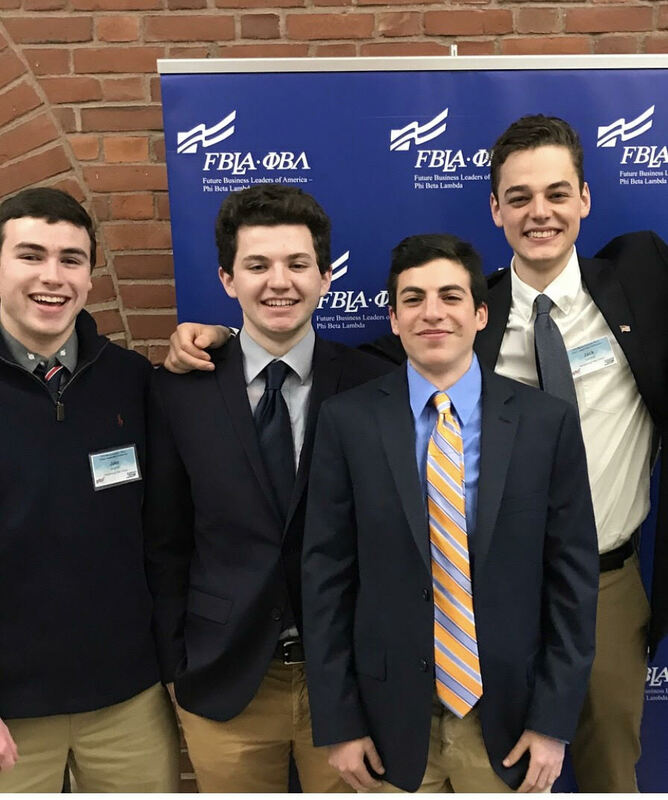 FBLA has challenged students to step out of their comfort zone and create a product idea that they are proud of and present to the club advisors. Students are actively preparing for their Shark Tank presentations and are looking forward to the Student Leadership Conference. If you are an underclassman, it’s not too late to join this club either this year or next year. Be on the lookout for upcoming fundraisers to help support the FBLA club.